Wildlife campaigners are in the High Court this week to challenge the lawfulness of Defra’s badger cull. Supported by The Badger Trust, ecologist Tom Langton claimed the Government’s policy was flawed, adding it was making the spread of bovine TB worse. 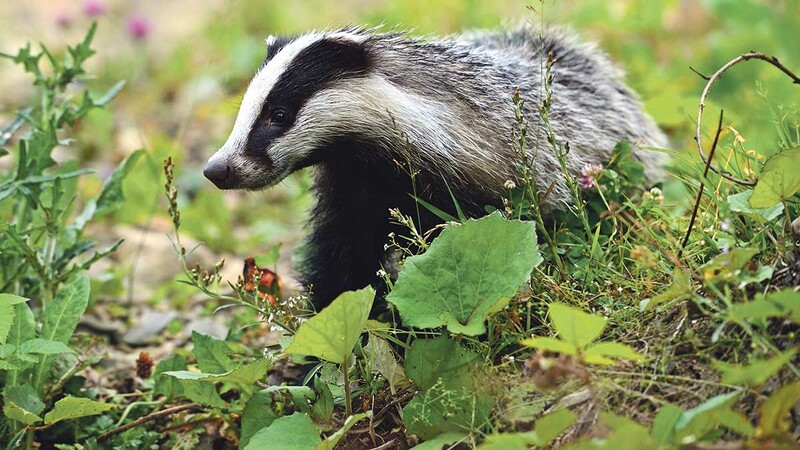 It comes after Michael Gove’s department agreed an extension of the cull zones to nine new areas this year in a bid to tackle the disease in both wildlife and cattle. Avon, Berkshire, Derbyshire, Hampshire, Oxfordshire, Shropshire, Staffordshire, Warwickshire and Wiltshire all applied for culling licenses this year, but a successful legal challenge could force the Defra to rethink its policy. Mr Langton said: “This case is an important fight not just for the badger but also for the future of our countryside and the farming industry. “The badger cull policy is failing farmers, tax payers and our precious wildlife and will make the bovine TB epidemic worse. All will continue to suffer unless we can focus the necessary expertise and resources on proven cattle based measures to reduce the spread of bovine TB in the national herd, which may again be heading for destruction”. The judicial review involves two legal challenges. The first concerns failures by Natural England to carry out the mandatory Habitats Regulations Assessments correctly for the badger cull. The second challenge relates to the decision by Defra to allow supplementary culling licences after four years of culling have been completed, which Mr Langton said wrongly interpreted the conclusion of the Randomised Badger Culling Trial. Defra’s 25 Bovine TB Year Strategy consists of a broad range of interventions to fight the disease including tighter cattle movement controls and removal of infected cattle from herds, improved diagnostic tests, enhanced biosecurity measures, the culling of badgers in areas where disease is rife, vaccination of badgers and work to develop a viable vaccine for use in cattle. Subscribers can access FG’s free bovine TB intelligence guide here.